Interview number seventeen with Elliot S. Weissbluth. Elliot S. Weissbluth: “Hi Justin. No matter what your income is, get into the habit early of only spending most, not all, of that amount. For example, commit to saving 3% of your income this year, but commit to increasing that amount as you make more money. When you’re living off of less than you actually make, you won’t struggle to put away money out of each paycheck, and if you can increase that over time, you will benefit from compound savings. As your financial needs get more complex, find an advisor who can help you with a plan. Find someone who understands tax and estate planning, and who can talk to you about your life and goals — rather than someone who is trying to sell you an investment product where he gets paid a commission. Even though you may not yet own a home, or have children in college, or be thinking about retirement, if you start with a plan now, you will be more prepared in life for those types of events. A fiduciary is ethically and legally obligated to serve your best interests ahead of their own personal or professional gain — like a doctor or a lawyer (watch this video for more details). To find out if an advisor is a fiduciary, ask them “is the fee I pay you for your advice the only way you or your firm is making money off me?” If the answer is anything but an unequivocal “yes,” that advisor might be incentivized to sell you products to take money out of your pocket and put it into theirs. And that means you should walk away. The typical mutual fund includes at least a dozen fees, plus some additional costs that may not be obvious. Wall Street is designed to enrich the people working at the big firms and the people who are selling and running the funds. Educate yourself on how much your investments are costing you, and work with your advisor to make sure you’re not getting screwed. 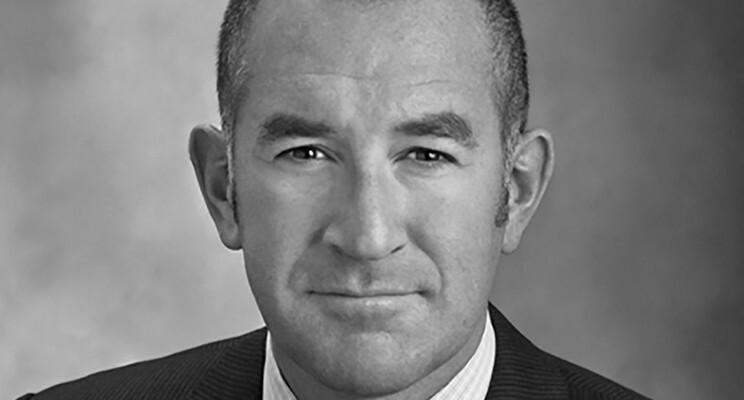 Elliot S. Weissbluth is Founder and Chief Executive Officer of HighTower. Mr. Weissbluth’s commitment to disrupting the industry in favor of transparency and integrity has driven HighTower’s growth since he founded the company in 2007 in the midst of the financial crisis. The business model he pioneered combines the fiduciary standard for financial advisors with an open-source platform where providers of the industry’s top products and solutions compete for HighTower clients’ business. Mr. Weissbluth and HighTower continue to challenge the status quo by bringing transformative ideas and transparent solutions to financial services. In 2014, 2015 and 2016, Worth named Mr. Weissbluth to its annual Power 100 list. He has also been named to Investment Advisor’s list of Top 25 Most Influential People in the Industry in 2012 and 2013, was ranked second on RIAbiz’s 2012 list of Most Influential Figures in the RIA Business, and was included on InvestmentNews’ 2012 Power 20 list. Mr. Weissbluth is a LinkedIn Influencer — a member of a prestigious, invitation-only group of thought leaders who share insights with the LinkedIn community on a regular basis. Prior to founding HighTower, Mr. Weissbluth was President of U.S. Fiduciary, a boutique broker-dealer. Previously, he was Director of Marketing & Research at RogersCasey, one of the nation’s leading investment research and institutional Registered Investment Advisory firms before it was purchased by Capital Resource Advisors in 2002. Mr. Weissbluth earned his Juris Doctorate from the John Marshall Law School and his Bachelor of Arts degree in English from Rice University. He sits on the board of Endeavor Global, a global nonprofit that transforms emerging countries by supporting high-impact entrepreneurs. Mr. Weissbluth is a frequent guest on major broadcast networks, including CNBC, Fox Business and Bloomberg.